Ron and Maggie Tear Photography: In breeding colour. 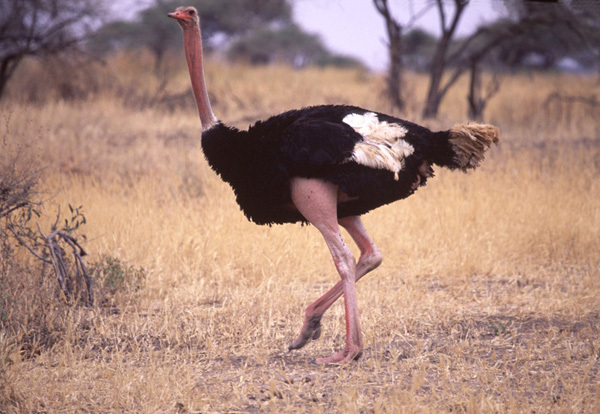 A male Ostrich in full breeding colour. The legs go red so to attract a female. Exquisite bird.